I have this habit of looking forward to the next season. 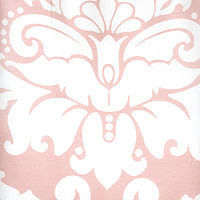 And since it's 15 degrees and snowing, it seems like the perfect time to look at spring and summer wear, right? 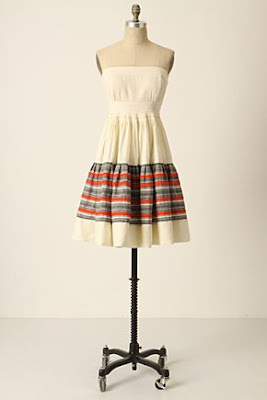 The anthropologie dress looks fun, vintage and would look great with a jacket over it like it's pictured on the website. And since I'm addicted to Mad Men, the 1960's style is right up my alley. The jury is still out on the Nordstrom's romper. 80% of me says, "no, no, no." I already picture my sisters, brothers-in-law, and husband shaking their heads just like they did last summer when I came home with a black strapless romper. But that other 20% of me says "yes, yes, yes!" Pair them with some different wedges and this could be a summer favorite. 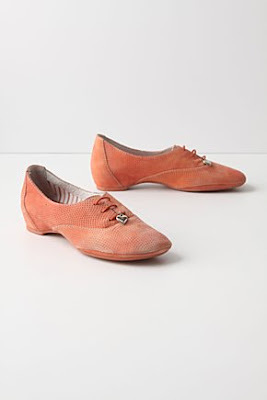 And lastly the oxfords, while completely impractical for most of us with a color that is hard to match and a material that does not withstand a lot of wear and tear, something about them are absolutely charming.